Lots of us like to try and do it all ourselves when we are in business. But the most successful entrepreneurs and business owners will tell you one thing – you need help. 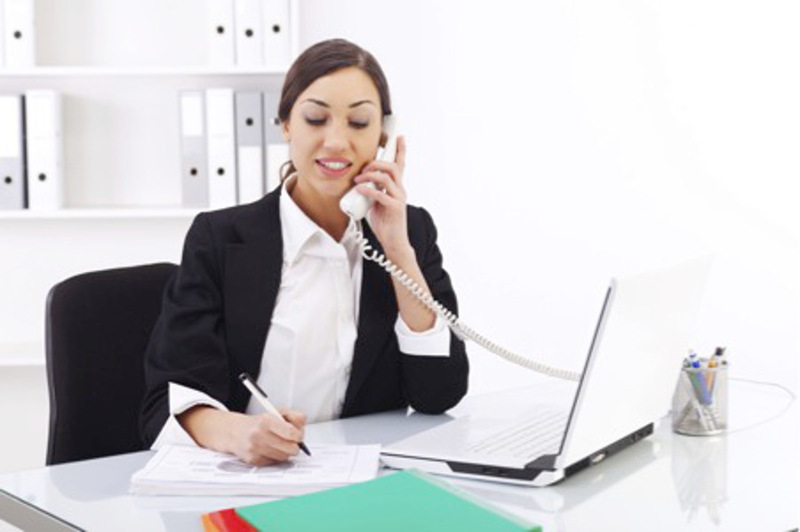 This is often in the form of an executive assistant but how do you find the right one? Here are some key characteristics to look for in your new EA. The role of the EA is one of helping their employer to run both their business and their life. This takes a certain type of person – someone that wants to help. They want to be that crucial cog in their employer’s life that makes everything run and they don’t do it for the glory because there often isn’t any in this kind of role. They are the head of the backroom staff, the person organising the manager and making sure they can do their work. Training is a key part of the makeup of an EA and you want to see they have been through top Executive Assistant Training London or wherever you are based. But training needs to build on the characteristics that are already there and key among these is that the person is extremely organised. A disorganised EA is a recipe for disaster and while some techniques and approaches can be learned, you want someone who is by nature organised. Being an Executive Assistant means being part of a team, whether it is a team of two or a much bigger one. This means that they need to be great at collaborating with others on a project, working alongside a team to get things done and organising others towards a combined goal. Collaboration is key to this kind of role so is definitely a characteristic to look for. Like being organised, great communication skills are often innate and something you definitely want from your EA. Not only do they need to communicate with you, the employer, but also with others in the team, other managers in the business and also people outside the company. This can be anyone from the hotel receptionist to make a booking to other EAs at other companies. Again, this is a skill that can be honed but people do need that characteristic there in the first place. If you find an EA who is a mind reader, pay them a lot of money! But realistically, what you want is an EA who gets to know you well enough and understands your role sufficiently that they can anticipate what you need and put measures in place to solve this need often before you realise it yourself. This might be booking a hotel room for a conference that you have arranged but not fully planned yet. It might be something like arranging for prescriptions to be placed and picked up without you needing to remind them. While a friendly and agreeable personality is nice in an EA, what you really want is someone who will push back a bit and doesn’t always say yes. You want someone to remind you that you can’t do this meeting because you have that appointment or that you don’t want to work with that company because of this previous problem. They are your right hand, but they don’t always just agree with you. These are some of the most important characteristics of the top EA that you should look for when interviewing. Add these with the right training and experience and you have someone who will be the missing link in your work life.